Please use your login and password to access the questionnaire here. Access to specific State Party or World Heritage property Periodic Reporting questionnaire is restricted to National Focal Points and World Heritage Site Managers. However, a demo version of the questionnaire sections I and II is available below. Each World Heritage Site Manager is responsible for completing Section II of the Questionnaire for her/his respective World Heritage site, while the National Focal Point is responsible for the completion of Section I and for validating Section II of the questionnaire after it is completed by the respective Site Manager(s). 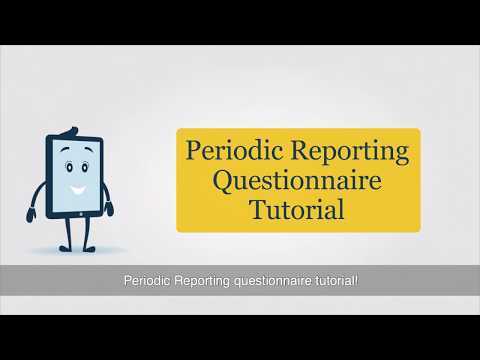 This demo version of the revised questionnaire allows to navigate through all questions and features of section. 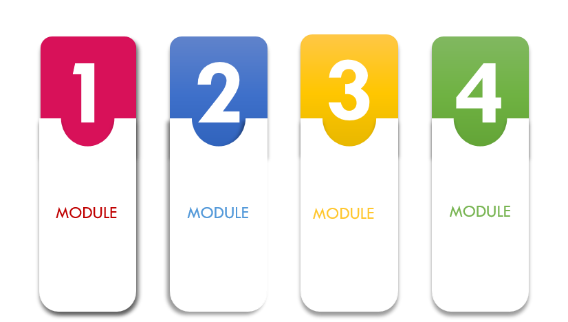 Sections I and II of the revised questionnaire have been pre-filled by the World Heritage Centre with information contained in official documents. However, Site Managers and National Focal Points are invited to complete and update this information. 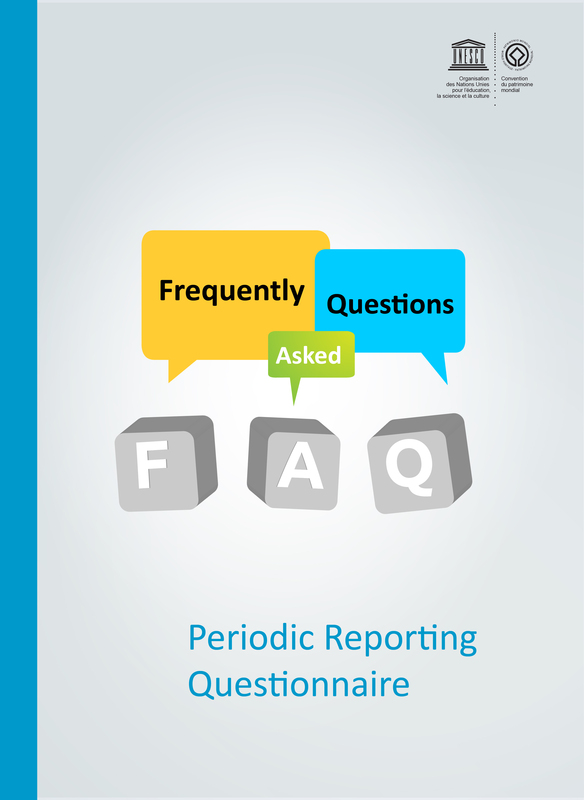 With this Handbook, we provide you with an overview of the Periodic Reporting process. 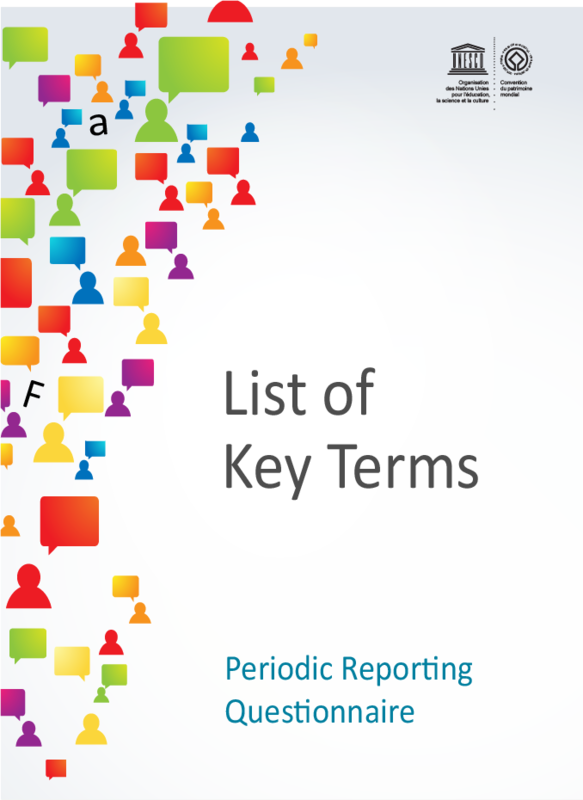 the Periodic Reporting exercise, a global conservation monitoring activity and a requirement of the World Heritage Convention. 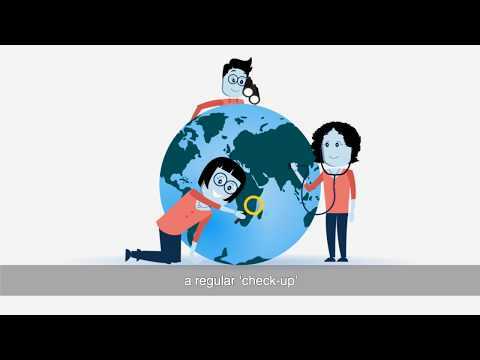 A video aimed primarily at World Heritage Site Managers explaining section II of the questionnaire, a global conservation monitoring activity and a requirement of the World Heritage Convention. Should you have any technical questions, please contact the World Heritage Centre.